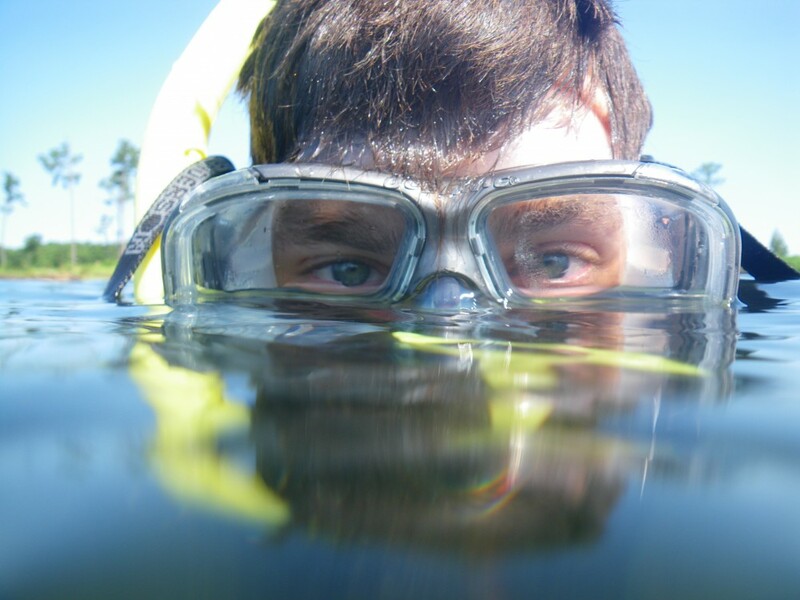 My name is Matt Whalen and I am a postdoctoral fellow with the Hakai Institute, University of British Columbia (Martone and O’Connor labs), and MarineGEO. I am generally interested in how environmental gradients and species interactions shape patterns of biodiversity, food web structure, and ecosystem functioning across multiple scales. I particularly like working with plants and animals in marine systems. I investigate how feedbacks between environmental variability and biodiversity affect key ecosystem processes in coastal marine communities. Through experiments and data synthesis, I aim to find out how processes that influence the causes and consequences of biodiversity play out at different temporal and spatial resolutions. My research spans habitats and scales. My most recent research has focused on rocky intertidal shores, subtidal rocky reefs, seagrasses, fouling communities on docks and piers. Pointing at something in Big Bend, Texas, USA. I am also interested in thinking about questions of deep history on our planet, which can tell us about how present patterns of interaction in ecosystems arose, and in figuring out where our ecosystems are headed in the future. I enjoy being on the water, hiking, brewing beer, cooking with my partner, and the feeling I get when I see how math, science, and art yield insights into the natural world that exists in and around all of us. Thanks for visiting and feel free to drop a line. Matt, thanks for the background on your areas of research interest. I am sure our Young Scholars students will appreciate hearing about your work this Saturday when we visit. Great intro, Matt! Looking forward to meeting you… and our SURF group working with you in Bodega Bay (and Fort Ross?) come April 17th!